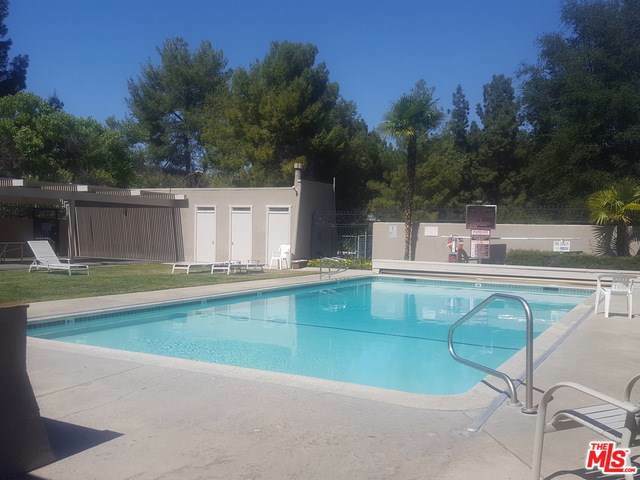 This is a unique opportunity to own in resident owned Seminole Springs Mobile Home Park. 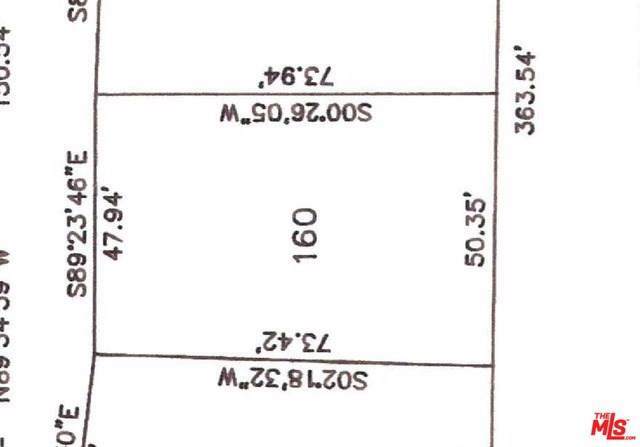 Buyer is purchasing a share to the co-op and rights to a plot of land (space 160). 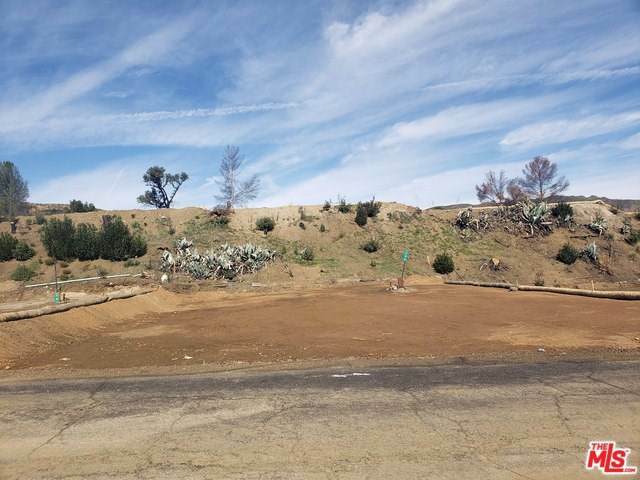 There is no structure on this lot and buyer will be able/required to put a new manufactured home on the lot in accordance with all requirements/approvals necessary. Park was recently affected by the Woolsey fire and is undergoing clean up and repairs. Aereal pic is pre fire.This community has a community pool/spa/recreation center. There is a community lake and playground (both currently undergoing repairs). Surrounded by mountains and trees, this community is highly desirable. Close to the 101 Fwy yet only minutes from the beach. Lake pictures are pre fire.